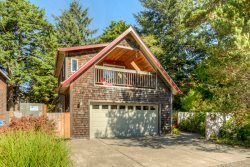 Manzanita Beach Getaway Rentals is dedicated to serving its homeowners and renters with great customer service and care. 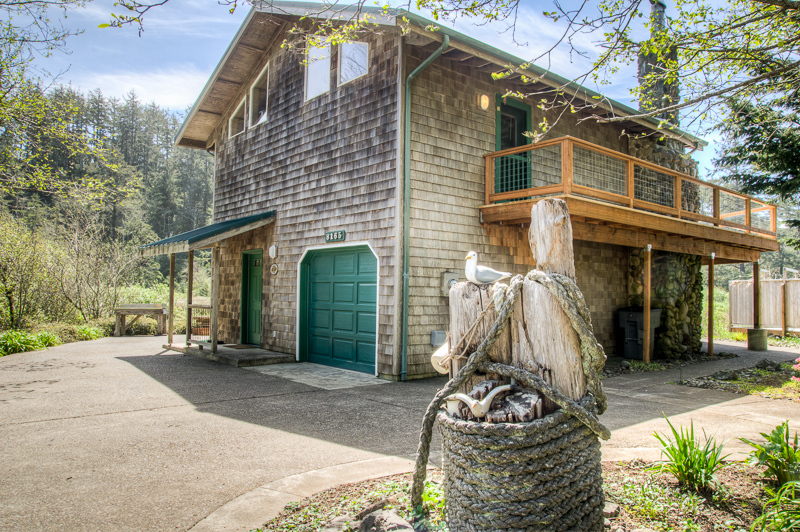 Manzanita Beach Getaway was created with a great dream in mind. For the Homeowners, our dream is to treat your home as if it were our own. This is achieved through proper cleaning, maintenance, and repair. With our experience and knowledge, we can keep your home in great shape so your investment lasts you a lifetime. Homeowners are set up with a personalized account which gives easy access to monthly statements, occupancy reports, upcoming reservations and guest information. This portal access also enables you to request reservations and manage all the financials. This makes it very easy to be informed and have control, simply by accessing our website from anywhere at any time! As for Renters, we will remain a small company so that we can accommodate every need that you have and give that one on one attention you deserve. Homes are guaranteed to be clean, and ready for your arrival. At Manzanita Beach Getaway, we are dedicated to making sure your vacation is something you will never forget. Let our top-notch property management services take the headache out of renting your home and finding a home to rent. We will put all your doubts and worries to rest so that you have more quality time with the ones you love. Contact our team today to get more details on our property management services and see how we can help you with your investment property!